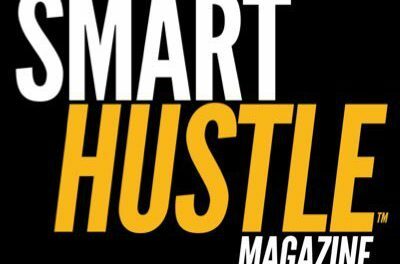 In this edition of the Smart Hustle Recap, we want to talk about an amazing upcoming event for small business owners – the Smart Hustle Conference, which will be held on October 20th in New York City! The official announcement came out recently, so we’re covering the event in our Recap, along with other articles in the categories of marketing, technology, and lifestyle. Ramon Ray recently announced the 11th Annual Smart Hustle Small Business Conference, a day-long event specifically for small business owners and entrepreneurs. On October 20, 2016, over 400 will gather to learn from some of the smartest small business minds of our time, including Peter Shankman, Joe Connolly, Gene Marks and more. The Smart Hustle Conference will feature lessons, seminars, and an exhibit of the latest small business products and services. Early bird pricing is available until August 20, so click to learn more about the event and buy your ticket. We often cover marketing from a general perspective, but if you’re a B2B business, you’ll want to check out this article that is just for you. Mobile marketing is hot right now, but it’s only effective if you do it correctly. The article covers the seven top mobile marketing mistakes that B2B businesses make – and how you can avoid them. Let’s be honest – there are way too many digital tools available for the average small business owner to sort through. However, choosing the right digital tools is important to the success of your business. 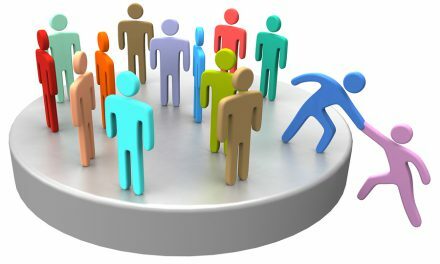 This article is meant to help by offering a three-step system for evaluating, choosing, and implementing digital tools (such as CRM social media managers, project management systems, etc.). If you want to cut right to the chase, Ramon also offers up his five favorite digital tools for communication and connection. Starting a business is a decision that will impact the whole family, and we’ve all heard stories of families who have been torn apart, unable to withstand those hard start-up years. To ensure your family makes it through the hard times, there are several conversations you must have upfront. This article covers the three most important discussions to have before you dive into entrepreneurship. 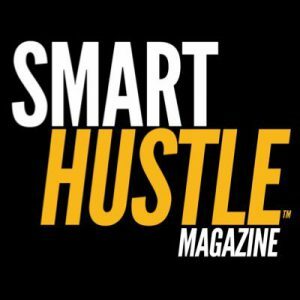 At Smart Hustle, we like to cover a range of topics including marketing, technology, lifestyle, sales, operations, finance and more. If you like staying up-to-date on these topics, then I know you will also love what we have planned for the Smart Hustle Conference! Get more information by clicking that link above, and for other information and inspiration, check out SmartHustle.com.